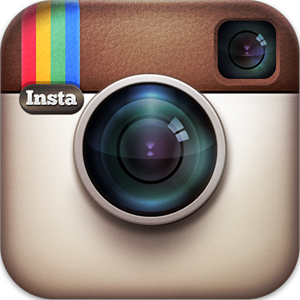 In November of 2012, I began this blog as an online scrapbook to record my adventures on the trails. I hoped it would help solidify memories of good times and lessons learned. It has more than fulfilled this wish. Sometimes I skim back through posts to relive the joy of previous trips and get inspired to explore some more. An added benefit of writing is that others have chosen to virtually travel with me on the trails. Some have been inspired to hike as a result of this blog, and that gives me great satisfaction! 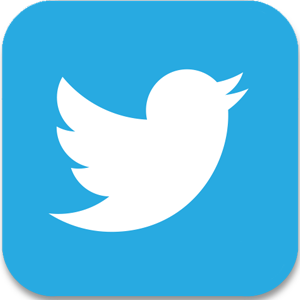 This site is now approaching 150,000 hits and has more than 1,600 subscribed followers. Hiker-dog was a traveling companion for much of my writing journey. 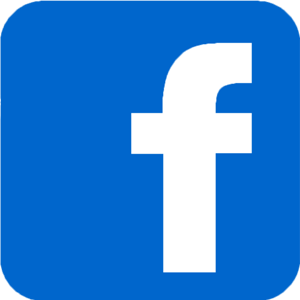 In October of 2014, my blog opened another door. 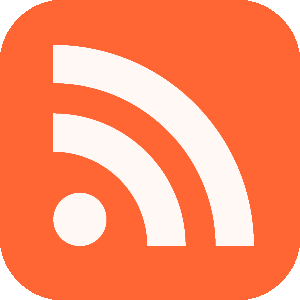 I received an email from Tim W. Jackson, an acquisition editor with AdventureKEEN/Menasha Ridge Publishing. He said they were looking at adding an Ozarks guidebook to their Five Stars series and asked if I was interested in authoring the book. I quickly did a Google and Twitter search and confirmed that Tim was a real person. 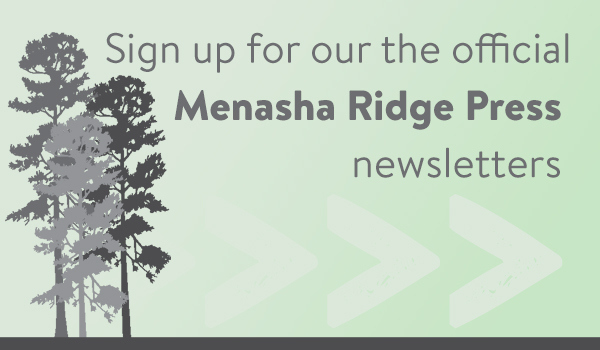 I then realized I owned several Menasha Ridge publications. Tim began to answer my questions and thus began our long-distance work on a guidebook that would consume every extra moment of my time for the next two years. At first, writing this book felt daunting. My mother says, “When in doubt, take a step” so I began. There was research, hiking, recording GPS tracks, writing, and photography, then the cycle continued, building in ever-expanding layers. There was also lots of driving with Hiker-dog in her crate. She loved exploring the new trails and revisiting the familiar ones. Even at its most difficult stages, I found great joy in this work. 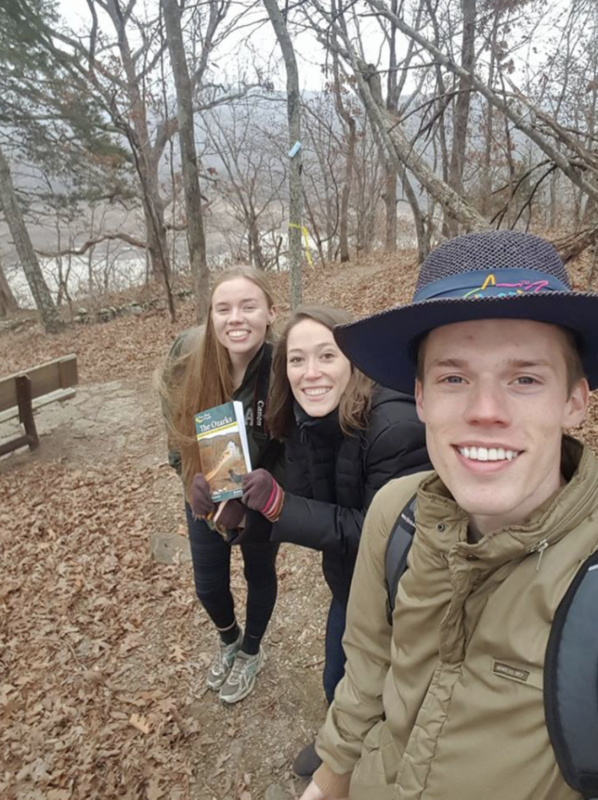 The team at Menasha Ridge Press was wonderful and helped make Five Star Trails: The Ozarks an amazing resource for exploring the very best trails in the Ozarks of Arkansas and Missouri. I take great pride in this book’s accuracy, readability, photographs, maps, and the wonderful routes included. After the book’s publication, Marla Cantrell shared some of my story in an article entitled, “When in Doubt.” Marla had been a coach and mentor to me ever since my first published article in Do South Magazine. 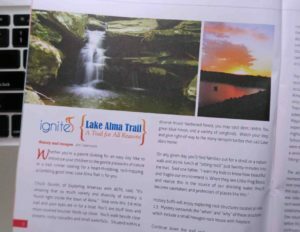 I hadn’t anticipated how much fun it would be to share adventures and backpacking skills while promoting Five Star Trails: The Ozarks. 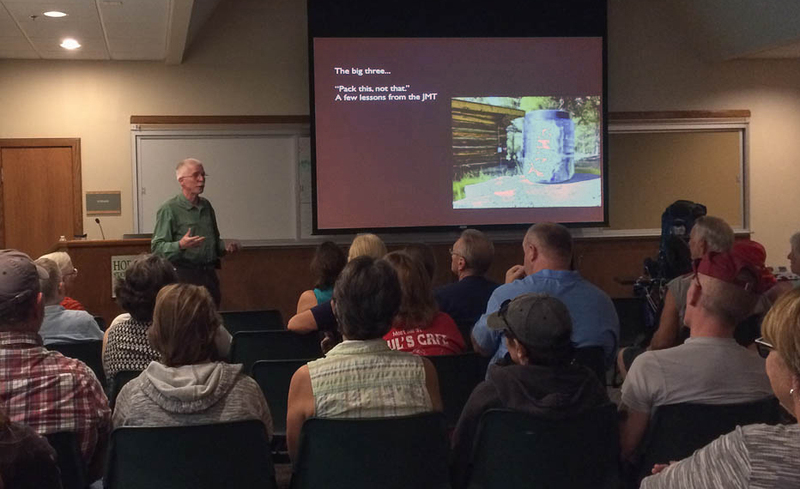 Presenting at the Arkansas Literary Festival was a treat as well as various state parks and hiking groups. 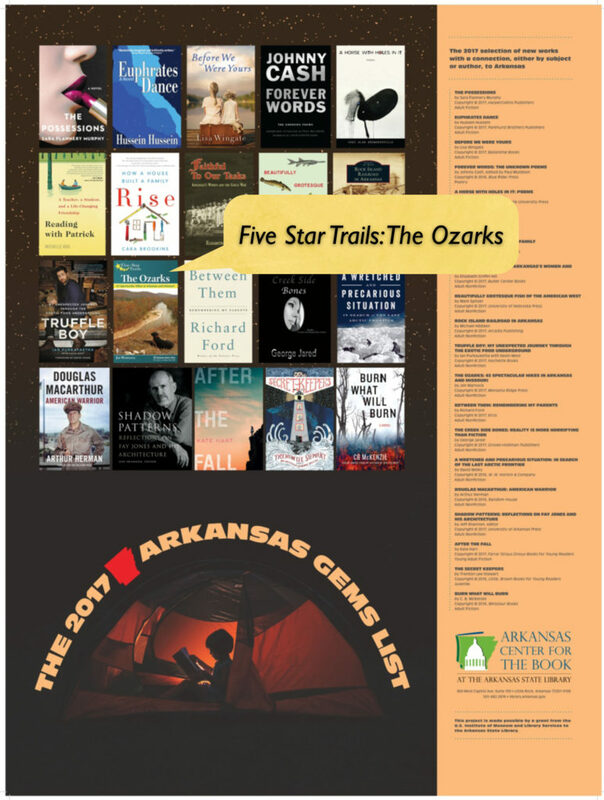 After the Arkansas Literary Festival, I learned that my book was included in the 2017 Arkansas Gems List. It was a thrill to see Hiker-dog’s cover photo on the poster. 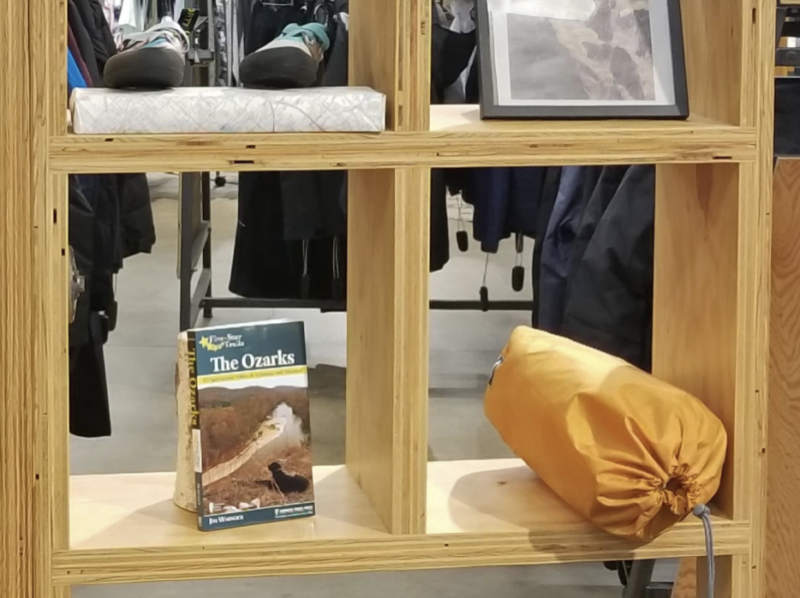 While it’s a pleasure to see The Ozarks on bookstore shelves, the real thrill is seeing it in use! 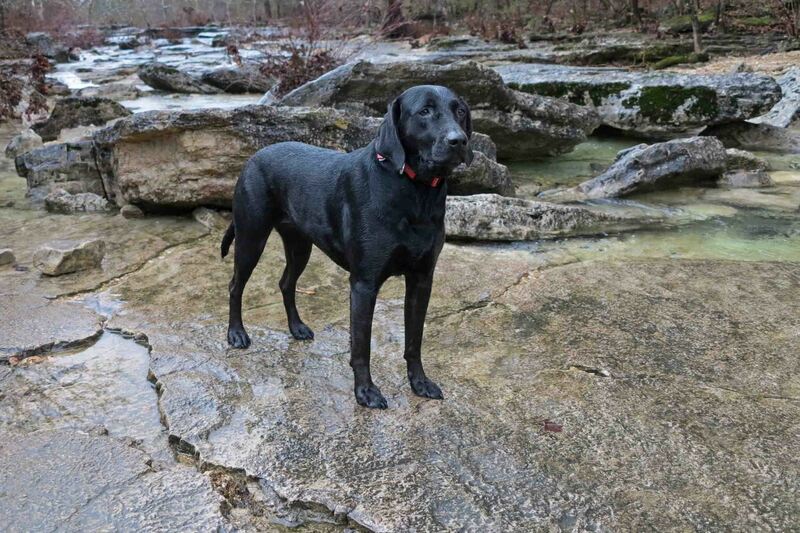 These young hikers shared this photo from one of their Ozarks trips. Thanks Trey! Watch for the November issue of Do South. 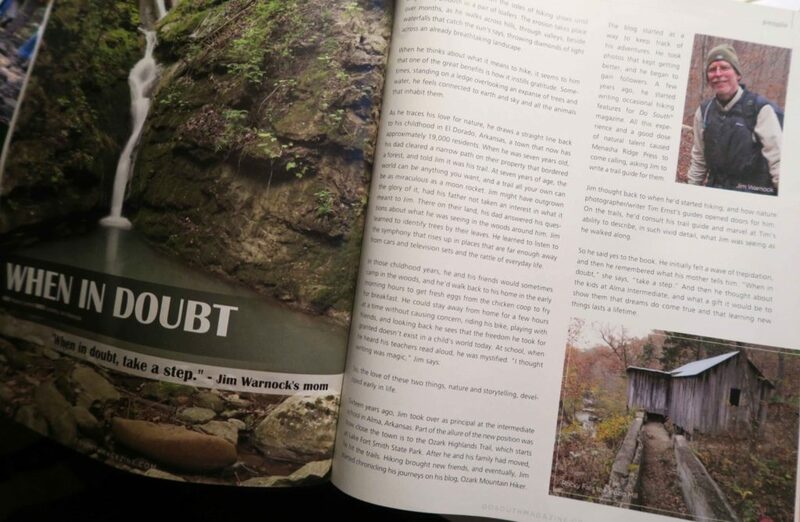 It includes my article, “Walking Through Winter,” one of our best seasons in the Ozarks. If you love hiking or know someone who does, get Five Star Trails: The Ozarks. 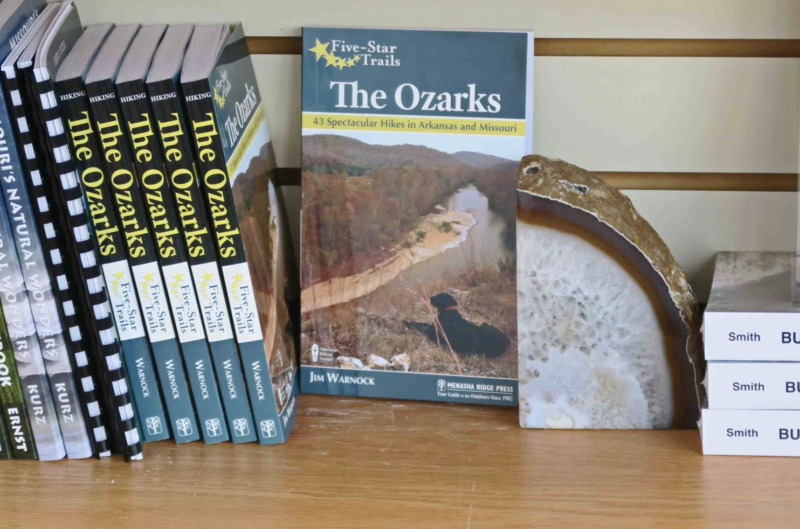 If you’ve used Five Star Trails: The Ozarks, write a review on Amazon. I’m proud of that this Five Star Trails guidebook has a five-star rating.